MILAN/NEW YORK -- Fiat Chrysler Automobile’s board is being urged by a small investor to consider selling its European business and eventually spin-off the Maserati and Alfa Romeo divisions to focus on its profitable U.S. brands. The fund is not among Fiat's top 100 shareholders. Fiat's reliance on the U.S. market was clear during the third quarter, when hot-selling models like the Ram 1500 and Jeep Wrangler led to North American operations generating 97 percent of profits. While return on sales in the region overtook Ford and matched General Motors's margin, Fiat's valuation continues to trail both its rivals. "While Fiat has premium brands which are secularly growing, the strongest balance sheet and highest growth profile of all U.S. carmakers, the company trades at a significant discount to its closest peers, GM and Ford," ADW Founder Adam Wyden, 34, wrote in the letter obtained by Bloomberg News. Fiat had no immediate comment on the letter. The company has said it plans to remain independent through its five-year plan to 2022. ADW manages $150 million and Fiat is its biggest investment. The fund has previously sought to take an active role in companies where the fund holds stakes. In October, it urged U.S. software provider PAR Technology to pursue a sale. 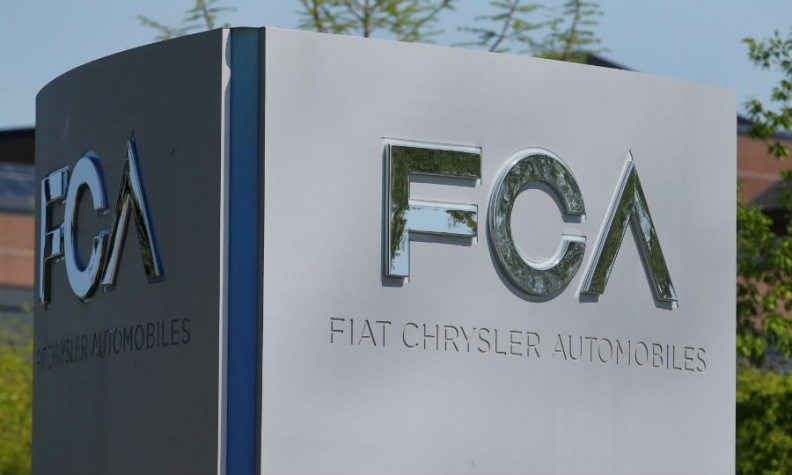 Fiat Chrysler is controlled by the Agnelli family's Exor, which holds more than 50 percent of voting rights. That level of control has left little room for investor requests to gain traction. Fiat Chrysler shares have more than tripled since listing in 2014. Sergio Marchionne, the dealmaking, globetrotting former CEO who died earlier this year, helped revive Chrysler from bankruptcy by restructuring the business and separating assets formerly owned by Fiat. Profit has more than doubled since 2013 from higher Jeep sales and the elimination of net non-financial debt. Supercar maker Ferrari was spun off in 2015. Since July, when Mike Manley replaced Marchionne, Fiat Chrysler's U.S. shares have declined 13 percent. The company also has lowered its profit outlook for the year on weaker sales in China.